Clementine has been through a lot. At a very young age, the world went to hell and the dead began to walk. The zombies, or “walkers” as they’re called in this universe, quickly took over and society turned upside down. After two seasons of turmoil, she’s managed to survive it all with the help of others. Telltale’s version of The Walking Dead has really grown into its own beast since its debut in 2012. The characters, dramatic storytelling and fun gameplay of season 1 put Telltale on the map as one of the best game developers around. Since then their Walking Dead games have remained their most popular IP. The third season debuted at the end of last year with two episodes being released back-to-back. The Ties That Bind parts one and two saw the induction of a new character, Javier and his struggle to keep his family intact two years after the dead rose. 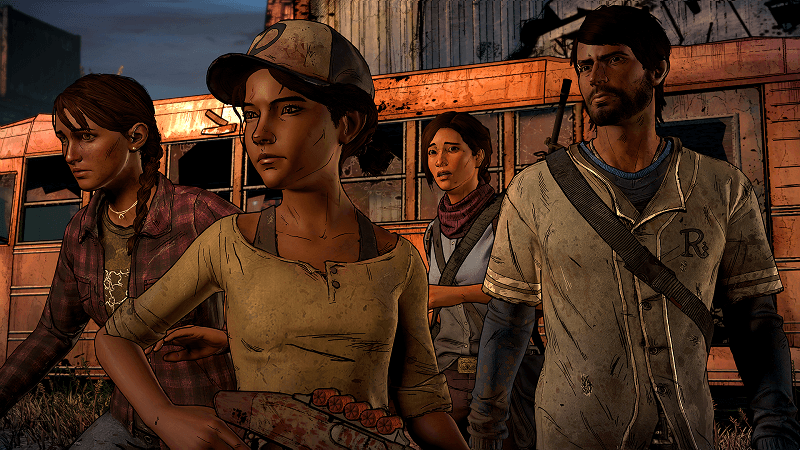 The past two Walking Dead seasons had Clementine as the central character, with the player making her choices and shaping their own version of her. She’s now taking a back seat to Javier, the new lead whose decisions can be modified, and she shares a supporting role. The third episode in season three, titled Above The Law is due out “in early March” according to Telltale and should pick up right where episode two left off, which was a surprising cliff-hanger. This is also Telltale’s first Walking Dead game on the current generation consoles. It shows because the graphical power and animation have been noticeably improved. That was something fans expressed dissatisfaction in as a lot of Telltale’s games encounter glitches and odd stutters. So far, the newest Walking Dead episodes have been fine. For now, sit tight and think about your past story decisions and how they might affect the upcoming episode. It should be out in the next few weeks. 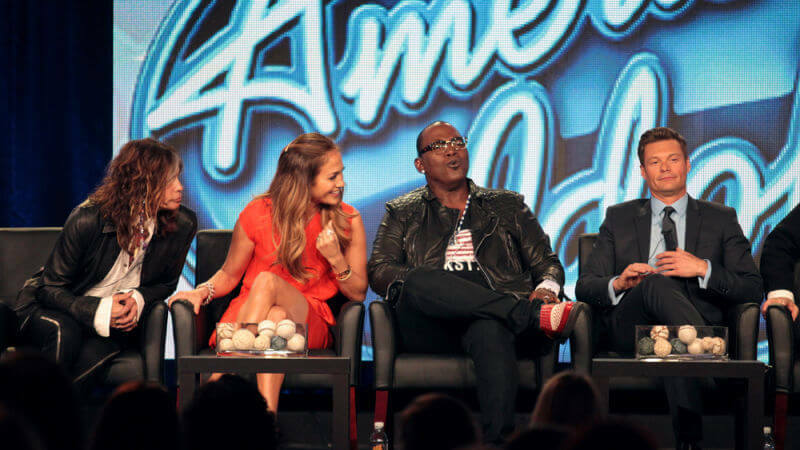 American Idol is one of the longest-running reality TV shows. It lasted for 15 seasons, produced a large number of spin-offs, and helped people achieve their dreams of becoming a rockstar. Now, not even a year after it ended, there are rumors it will be rebooted by NBC. When American Idol debuted in 2002 it was a revolutionary idea. A TV show that’s a singing contest? If you win, you become a world renowned star?! If you have singing chops and aren’t camera shy, it could be your chance at fame. Also, the show is remembered for some of the less than stellar acts, like William Hung. According to TheWrap, American Idol is being shopped around “aggressively” to other networks by its production company and NBC has the highest bid. NBC is already home to a similar singing competition, The Voice. If NBC does end up rebooting AI, the network will have the monopoly in singing competition shows. During AI’s long many ordinary people have become household names like Kelly Clarkson, Carrie Underwood, Jennifer Hudson, Adam Lambert, Chris Daughtry, Phillip Phillips and the show’s host Ryan Seacrest. Even some of the contestants who didn’t win ended up getting noticed by other record companies and still making a name for themselves, like Clay Akin. Also, past contestants have gone on to win 13 Grammys, two Golden Globes, an Academy Award. Perhaps Fuller and company just wanted to give the show a break after 14 years on TV. One big question is, though, if it returns will it be as popular as before? The Voice is now the top dog in singing shows, but if both shows are on the same channel, maybe they’ll share the top spot. 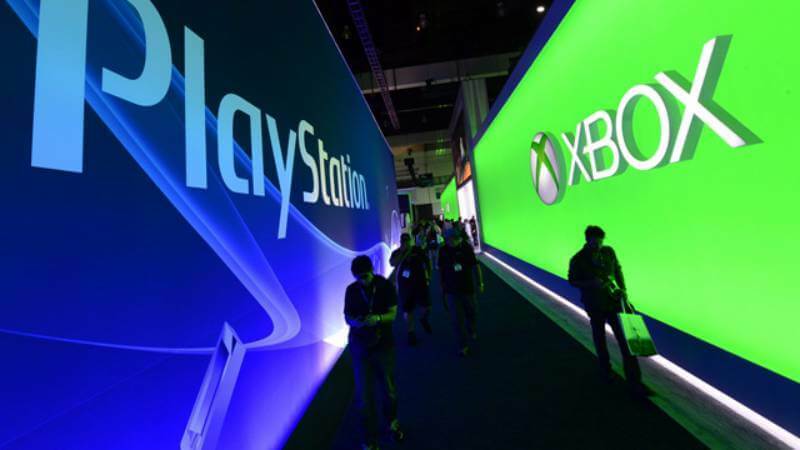 E3, which actually stands for Electronic Entertainment Expo, is the Superbowl of the video game world. Every year developers celebrate what they love about the business by unveiling new games and hardware. The difference between the Superbowl and E3 though, is fans can go to the Superbowl, until now. For years E3 was only open to the press, publishers, and developers. In the early 2000s, the event was open to the public but due the increasing popularity and limited space, the higher ups decided to limit who could come. After ten or so years of E3 just being for people in the industry, regular fans will get the chance to go, with a high price of admission. Some are wondering, is this a good idea? The yearly event is already very crowded with just the press alone. Should they add more people to the mix? Take a look at the two big comic book conventions, San Diego Comic Con and New York City Comic Con. I can speak from personal experience, the NYC Comic Con is extremely crowded. There were points where I couldn’t move forward because the aisles were jam packed. The price of admission will be $250 and some might not think it will be worth it to pay that amount, then possibly wait in lines all day and not get into any press conferences because the max limit is reached. It’s even more expensive for someone who’s traveling. So, at the end of the day, the fan may not be getting their money’s worth. There are many other video game conventions, like PAX East and PAX Prime, that let fans come and enjoy new games and tech. But, E3 has the popularity and lineage that makes it the most popular of them all. For some fans, any price of admission would be worth it as long as they go. The Nintendo Switch is fast approaching and details about the online service has been revealed. Nintendo president Tatsumi Kimishima stated the online service for the Switch will be yearly fee, with prices averaging from 2,000 to 3,000 yen. That would be around $17-$26 dollars here in the states. Nintendo has utilized online before with their past consoles, most recently the Wii U, but the Switch is the first one to offer an annual fee for the service. 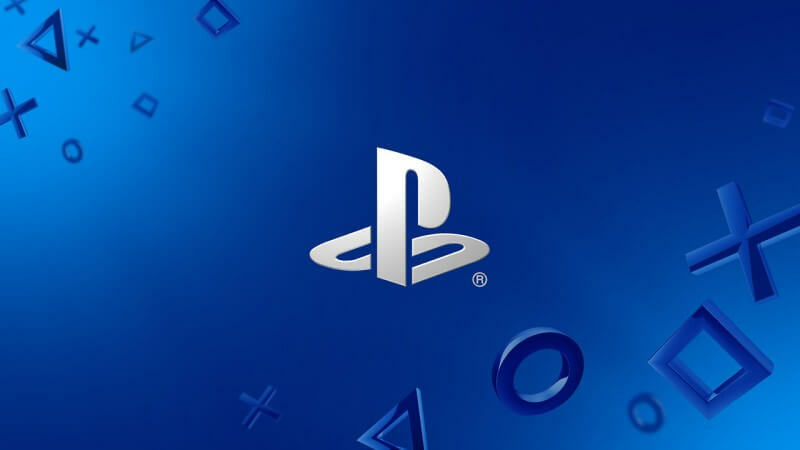 “With paid [services], we will be able to fully commit to the customer.” Kimishima said. The Nintendo Switch’s online service will be similar to PlayStation’s and Xbox’s in that it will offer free games every month as a thank you to subscribers and an incentive to new buyers. Nintendo will be launching a smartphone app coinciding with the Switch’s release, and the app will go hand-in-hand with the online component. President Kimishima also they have been “studying” how to add virtual reality to their new console. “If we are able to resolve the issues with playing [VR] comfortably for long hours, we will support it in one form or another.” he said, but no date has been given as to when or if this will be implemented. Nintendo has also been dipping their feet in smartphone game territory. Super Mario Run was released last year and was met with lukewarm reception. That hasn’t stopped them though as an Animal Crossing game is on the horizon for the iPhone and Android. 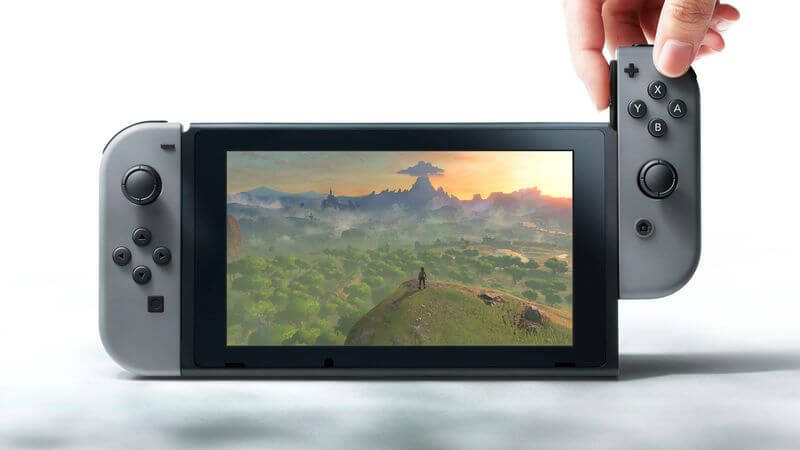 The Switch itself has had some mixed responses since its press conference last month. Customers are weary about the online structure, how you can only use the smartphone app to communicate to friends, and the rumor that after a month your free game is deleted. None of these questions have been answered yet, and the release for the Switch is March 3rd. DC has been chugging along with their Cinematic Universe, and the Aquaman man is almost up at bat. Aquaman is the aptly named underwater hero of the DC universe and he’s also the King of Atlantis. He was introduced in Batman v. Superman and has his own solo film planned for 2018 with director James Wan. 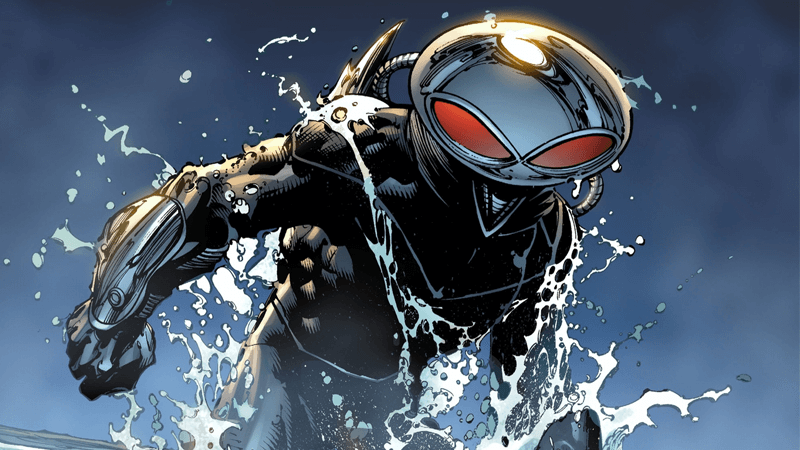 Now, Aquaman’s arch-nemesis Black Manta has been cast in the upcoming movie. Yahya Abdul-Mateen II, hot off Netflix’s The Get Down, will be dawning the Blank Manta helmet. Mateen and DC are currently in the negotiating process, but everything seems to be in the green and Mateen just wrapped on the Baywatch reboot film. Very early reports of Aquaman suggested another villain, Ocean Master would have been the antagonist of the movie but that was either false or has been reworked per DC’s course correction. Black Manta himself has had several origin stories throughout comic history since he debuted in 1967. One origin states him has a tortured boy captured and abused by sailors, vowing revenge on all of what the ocean represents when he got older. Another origin has him as an autistic orphan in Arkham Asylum. No matter the origin, Black Manta always ends up in his signature combat armor. The armor provides him super strength, speed and the ability to breathe underwater. Also, it comes with lasers. The DC Cinematic Universe has been struggling. Man of Steel, Batman v. Superman and Suicide Squad all did well at the box office but were less than desirable critically. Fans desperately hope Wonder Woman and Aquaman are well received. James Wan, the director of Insidious, The Conjuring and Furious 7 is taking the reigns of Aquaman and promises to mix horror with action. The terrifying creatures of the deep will be showcased as well as the action Black Manta will bring. Abe and the rest of the Oddworld gang are back in the sequel to New ‘n’ Tasty. 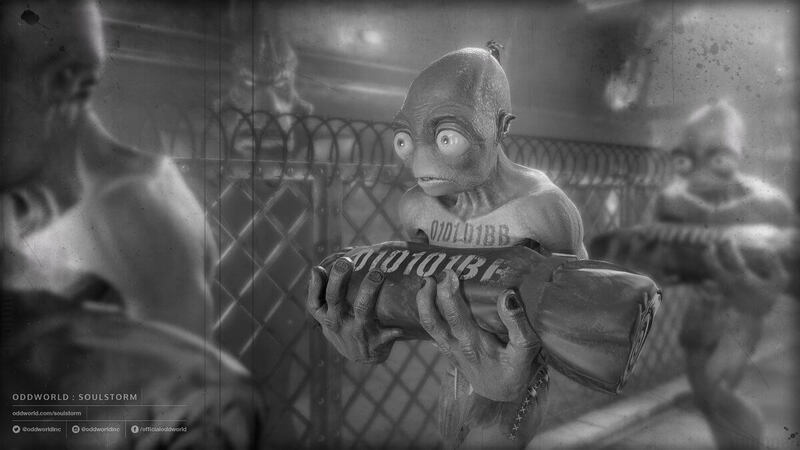 The first Oddworld: Soulstorm image dropped and it shows Abe in what seems to be a prison line-up, or possibly some internment camp. In the original Oddworld for Playstation 1, Abe realizes the world he lives, which is run by the RuptureFarms corporation, uses the inhabitants as food. After discovering the truth he tries to escape and rescues as many citizens as he could. Oddworld is a puzzle game, with each stage having Abe trying to figure out an elaborate puzzle to advance to the next area. New ‘n’ Tasty, which was the first game to be released in years, brought the unique puzzle formula to the PS4 and Xbox One. Soulstorm aims to continue the themes of the previous games, lampooning capitalism, environmentalism, consumerism, and addiction. Making fun of these big themes is what attracted to people to the original game in the first place. Judging by this image, it looks like Abe is either captured and sent to this prison camp. Maybe it’s RuptureFarms rising to power again, or possibly a new enemy. It could also be some kind of food processing plant since in the previous Oddworld’s RuptureFarm’s was using Abe’s own species, the Mudokon’s as food and this prompted Abe to escape. Scheduled for release this year, Soulstorm promises to up the ante of the previous games and force Abe in situations he’s never been in before. After taking a long break, Oddworld Inhabitants, the developer behind Soulstorm, has had quite some time to think of elaborate and clever puzzles for this latest entry. With creator Lorne Lanning promising a “deeper and darker story” Soulstorm aims to be the best game in the series to date and give puzzle enthusiasts a worthy challenge.